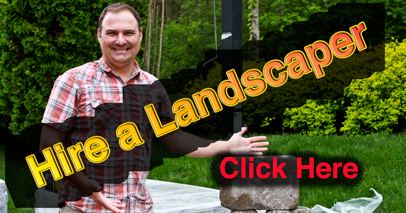 Hi, and welcome to our Quigleys Landscaping website about water features. This page is about cleaning and repairing ponds and waterfalls. spread. A waterscape product may give years of pleasure but if not properly maintained can become an eyesore and worse a disease spreading environment. Ransid water in a pool at the base of a waterfall. 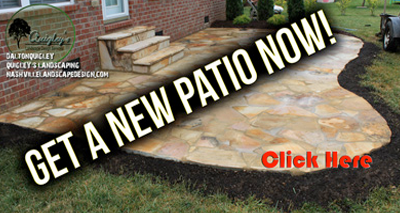 Lets get you back to having a beautiful feature in your Landscaping that provides joy and relaxation. system back up and running or cleaned out. 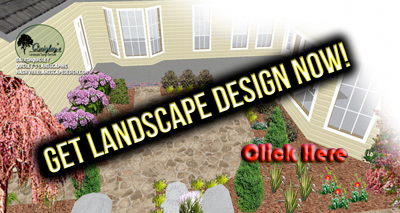 If you need drainage help or hardscapes we can help with those also. We have maintenance programs for your pond and water-feature. Regular Scheduled visits will keep your investment safe and preserve the beauty and functionality of Waterfall, Pond, or Fountain. What we think you should do now. 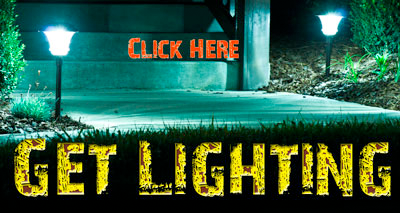 Get in touch with us through our contact page. We service Nashville, Brentwood, Franklin, Thompsons Station, Spring Hill, Nolensville, Murfreesboro, Tn, Tennessee basically all over Middle Tennessee for pond servicing, waterfall help, and pond, or waterfall repair or cleaning. You have to see what Quigley has found! Get a home for your extra unwanted Koi fish. 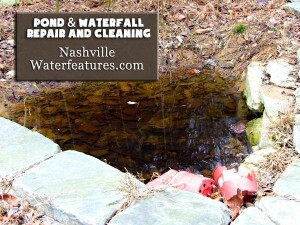 Nashville Pond Builder Information Cleaning Green Water from your pond. Pond Cleaning and Repair. Pond Liner Repairs. Pond Garden Additon Reasons Fish are Dying or are Sick. Should you Install a Pond or a Waterless Feature? Three Reasons to get a Pond. What does Algae look like? What is the Green stuff in my Pond? See this if you have a leaking pond.